Biju George is responsible for the performance management of all operations. He participates in the implementation of the Authority’s strategic plan and works with the Chief Financial Officer in overseeing the development of operating budgets and operating policies. Additionally, Mr. George reviews divisions’ operational and financial performance and meets with department heads to discuss the feasibility of strategic initiatives. Mr. George represents the Authority at Board of Directors’ meetings, congressional meetings and meetings with the general public as needed. He also assists the General Manager in developing and implementing the Authority’s business plans. 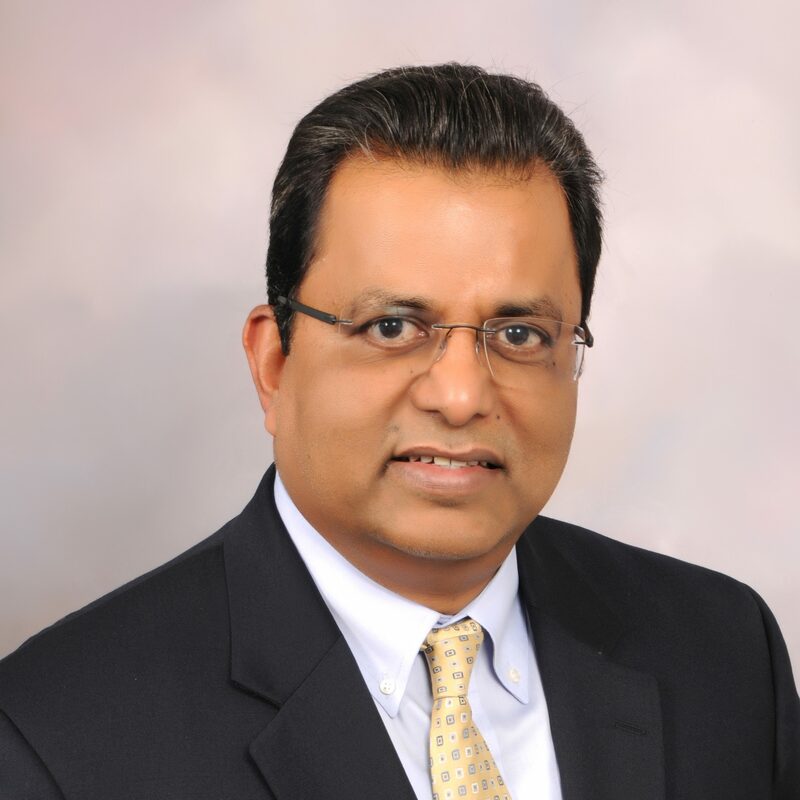 Mr. George has more than 27 years of diversified technical and management experience. He is recognized as a leader in treatment technology and science, and is both published writer and a frequent speaker, and the past Assistant Superintendent of the 240 MGD Mill Creek Plant. More recently, Mr. George was principally involved in building a public sector contracting service that now generates $10 million in revenue, and has helped Greater Cincinnati Waterworks maintain an AAA rating, despite difficult economic times. Mr. George is the 2014 recipient of the Innovator of the Year Award from the U.S. Environmental Protection Agency. Mr. George has a bachelor’s degree in mechanical engineering from the PDA College of Engineering at Gulbarga University. He is a licensed professional engineer in Ohio.